Patt: Right on it Sir! Without the stock, if possible. I'd like to see how good your work is. What exactly do you define as 'stock' cause all i see is a handle. ok can the dmr be worked on a bit more later? @Patt /facedesk... 1.You download the gun/mod. Name it what you want it to replace (semi.kv6 etc.). Click and drag the file into the kv6 folder for guns or the png folder for sights. Then your done! All my files are not named semi.kv6, you will need to rename them. The I would have a legit good paintball themed ace of spades! so how would you make the shovel the same as a default block? Is there a texture for that? *goes to find one* whats its name? By the stock, I thought you were already aquainted with the M1887 (CoD fans :c). The usual one has a stock, and I'd like one without a stock. And your modding capabilities are great! I think you'd make a fine addition to the forum's modding center. Could u make a simple nice shotty? 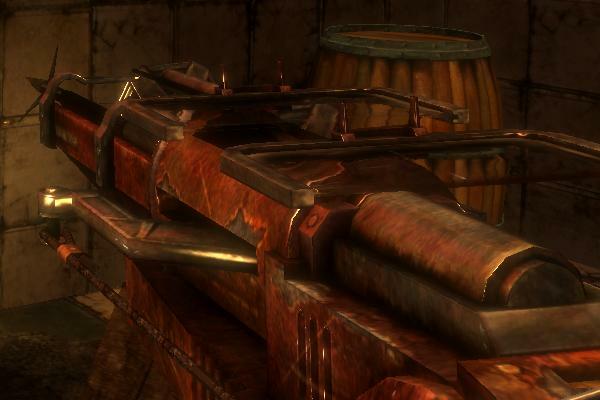 any shotgun is ok with a stock though..
Can you make a bioshock 2 speargun with blocky ironsight? Nice shotgun. Looks pretty cool. @B182AB, Many tf2 sniper rifles have already been done. just pick one of those and download it.